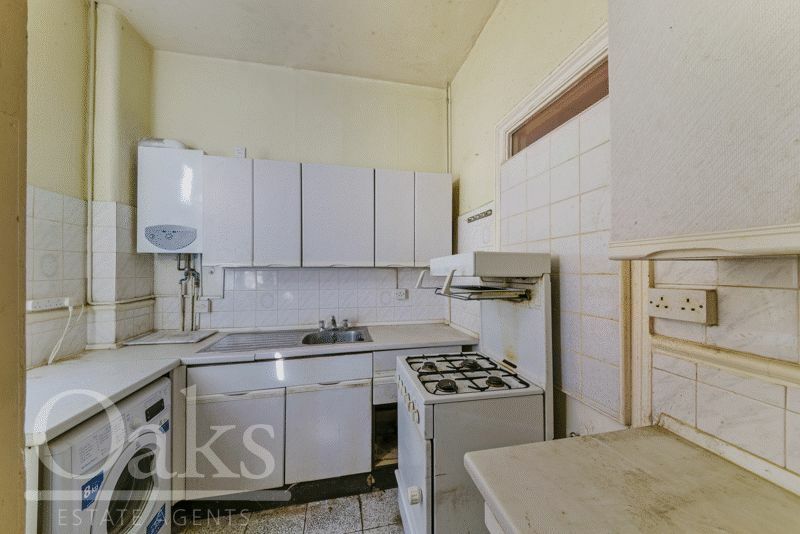 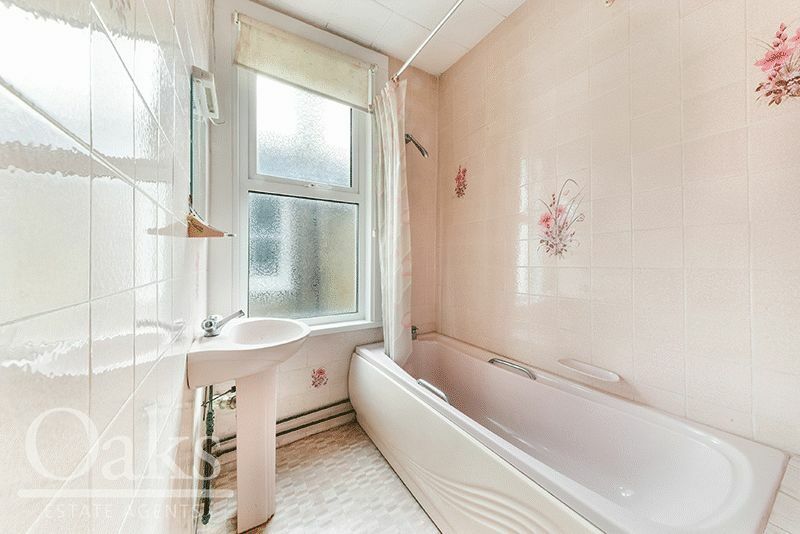 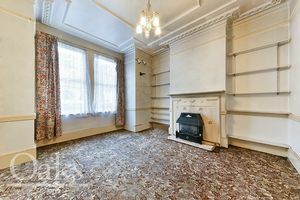 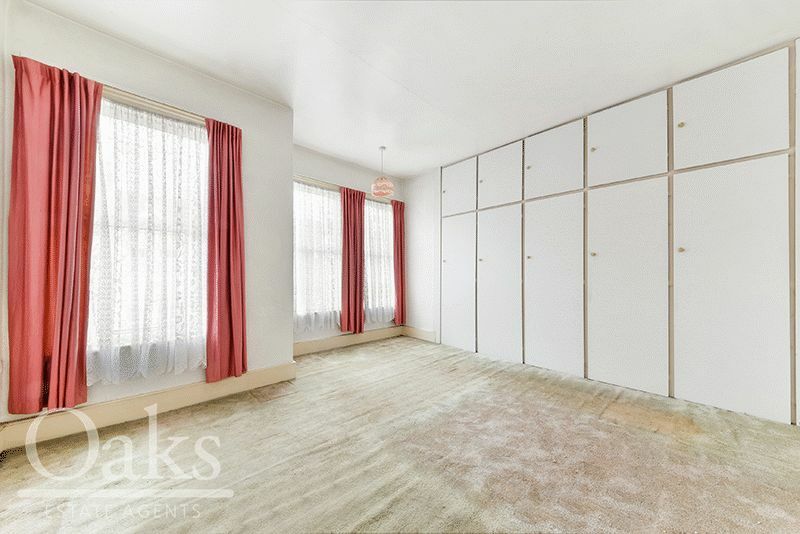 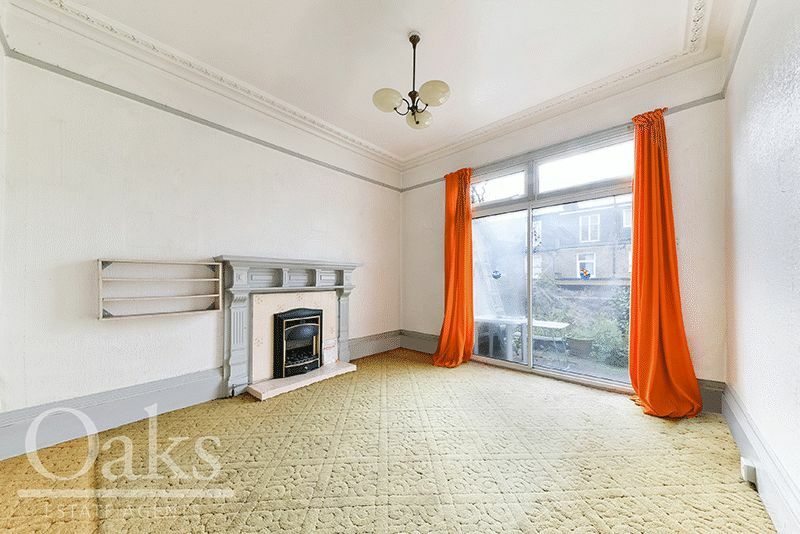 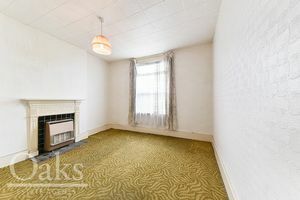 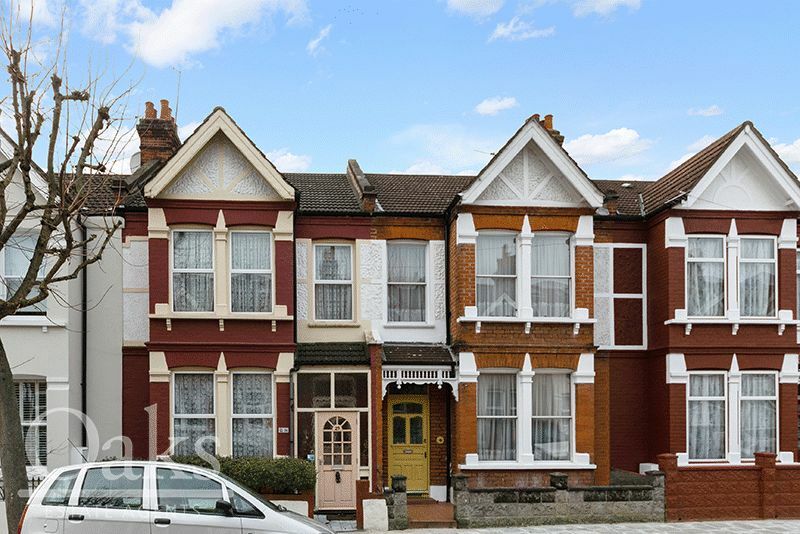 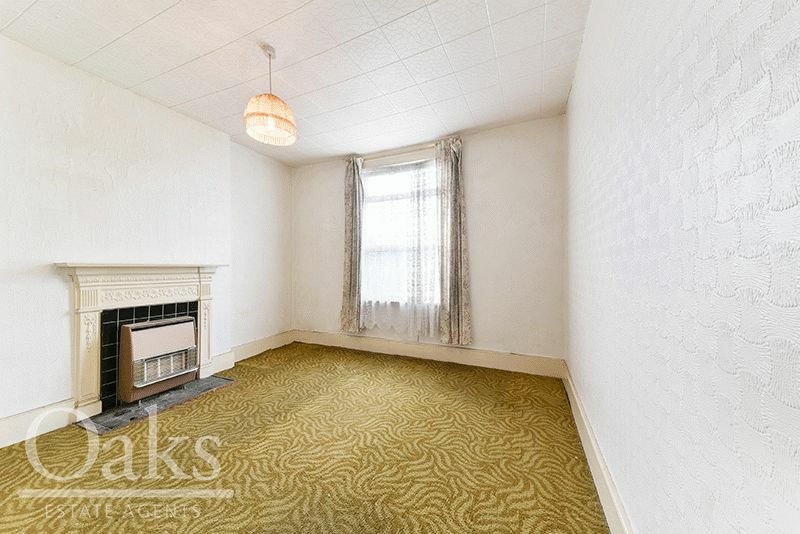 Independent Estate Agents of Streatham Oaks are delighted to present to the market this three double bedroom Victorian family home. 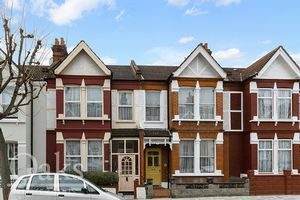 Located in the heart of Furzdown this property offers an excellent choice for those who are looking for a Victorian family home in the catchment areas for excellent local schools such as Graveny. 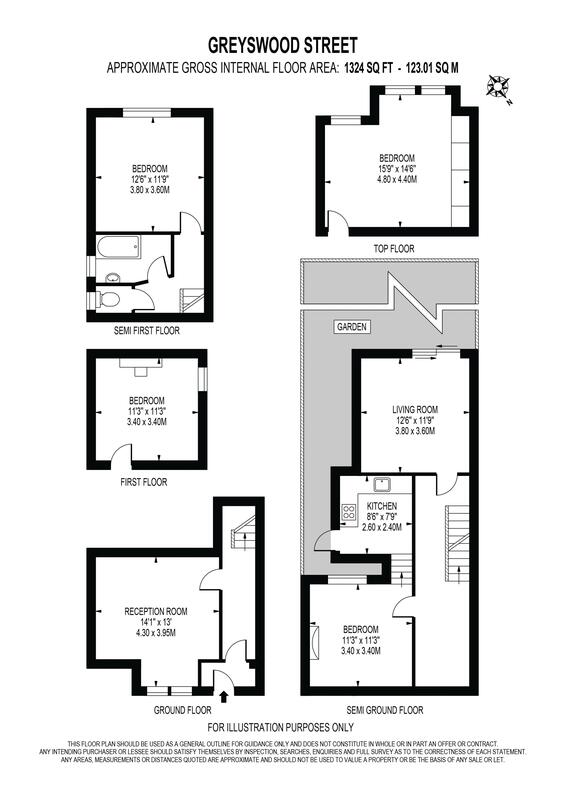 The ground floor comprises of two well sized reception rooms which both have feature fire places, a spacious kitchen which leads onto a secluded garden. 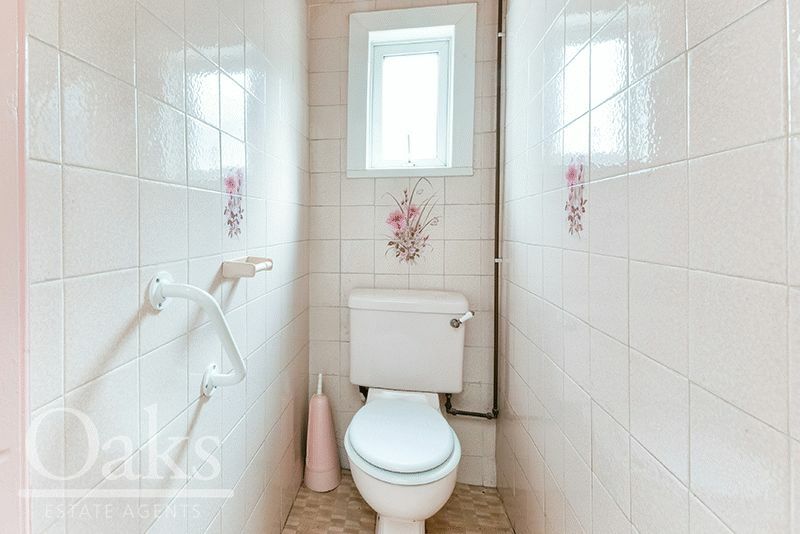 As you make your way to first floor you are greeted by a spacious landing that leads on to three well sized bedrooms, with a separate bathroom & w/c. This property further benefits from being offered with no onward chain and being just a short walk from local transport and amenities.